Tennessee is about tradition. It’s why I love Rocky Top, why I cry each time I see the generations of football players run through the T and it is why I became a Lady Vol. 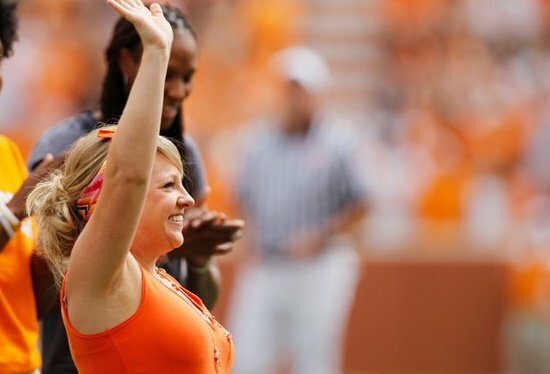 I could have played soccer at a number of different schools, but I wanted to be a Lady Vol. At that point, I had never attended a UT football game. It was the Lady Vol name I knew. The name had tradition. It meant something. It represented excellence. It represented a commitment to athletes, coaches and fans both on and off the field. It meant a place where the female athlete could meet and exceed expectations. I wanted all of that. I wanted to be a Lady Vol. I still count it one of my greatest honors to call myself part of that special sisterhood. That is why I honestly could not believe the news when I heard that they would be removing the Lady Vol nickname and logo from all sports except basketball. I never thought the fans, players and coaches would let that happen. Unfortunately, I think many of us never believed it could happen, therefore never voiced our concerns. In my opinion, this decision by the administration is shortsighted athletically and financially. Players love tradition. That is why recruits line the sidelines before football games. Losing the tradition means losing the “edge” we have in recruiting female athletes. It also means losing the endowment scholarships and contributions from donors that are specifically supporting female athletes. We had many soccer contributors who didn’t know a thing about soccer, but wanted to support the Lady Vols, whichever sport that was. Without the name, unfortunately, I think we lose some of the support and pride that accompanies it. Finally, and one of my biggest concerns, is the void it leaves for the little girls of Tennessee. As a mother of 4 girls, this hits close to home. 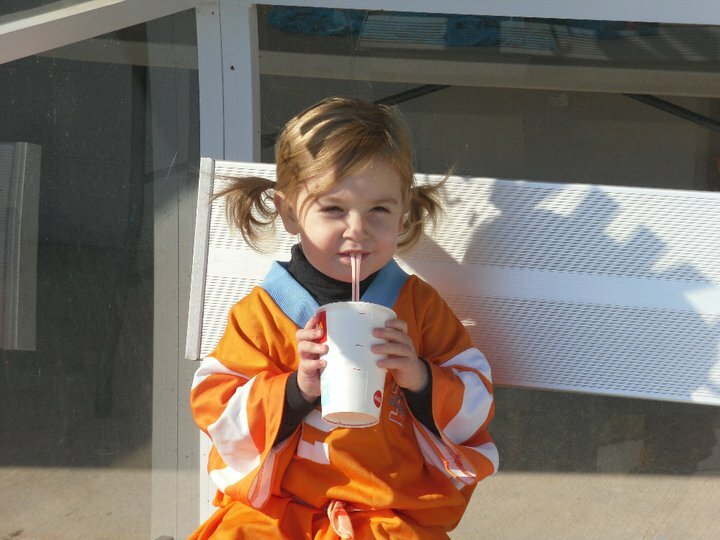 There are thousands of little girls all over Tennessee (and beyond) who dream of being a Lady Vol. They may be tall, short, slim, stocky, fast, slow, and any other label the world may throw at them. But each one of them can dream of being a Lady Vol. Maybe it’s Track and Field, or Golf, or Tennis, or Swimming, or Soccer or Basketball. But there is a place for each little girl and their unique gifts. It’s something special to aspire to, something great to work towards. And in the world of athletics that is still dominated by men, it is something just for them. I believe it is a great loss for the Lady Vol name to only represent one sport and one group when for generations it has represented the proud tradition of sisterhood spanning multiple sports and inspiring thousands. This entry was tagged #bringbackourladyvols, alumni, bring back out lady vols, change.org, collegiate athlete, knoxville, knoxville tennessee, lady vol, lady vols, lady volunteer hall of fame, lady volunteers, NCAA, pat summitt, SEC, sec champions, SEC football, south of france, southeastern conference, student athlete, tennessee, tennessee athletics, tennessee basketball, tennessee football, tennessee lady vols, tennessee lady volunteers, tennessee volleyball, tennessee volunteers, university of tennessee, utad, utk, utvb, volunteers. Bookmark the permalink.